Walter E. Diemer created several recipes and he found than one recipe was less sticky if he compared it with the regular chewing gum. The texture of the gum was stretchy. It was called Dubble by the president of Fleer. The new product was very successful. The first production of bubble gum was in pink color. It was considered as the favorite color of the creator. 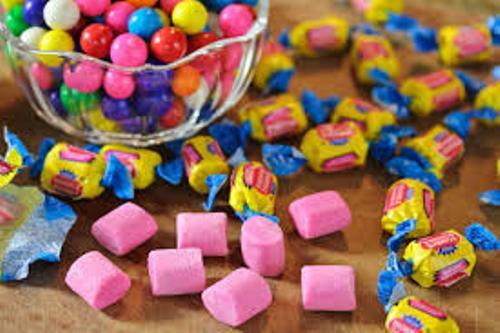 The natural fiber such as chicle is used to create the modern chewing gum. The industries have to make sure that the natural rubber has passed the cleanliness test and purity test. 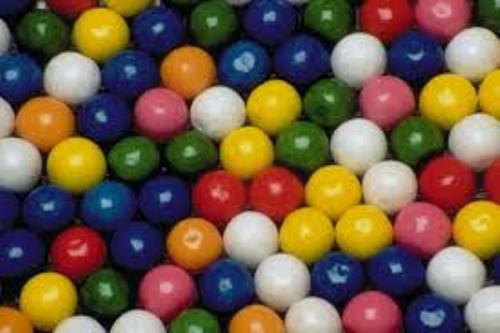 The synthetic gum based material is mostly used in the modern types of chewing gums. The industries use it due to the reduction in tackiness, better texture and longer lasting flavor. The sales of chewing gum were high in 20th century until 2009. Then the sales started to decrease. The sales were down up to 11 percent in 2009 until 2013. The unsuccessful marking campaign is one of the reasons why this gum is less popular among the customers. Moreover, they believe that a chewing gum is a messy product. 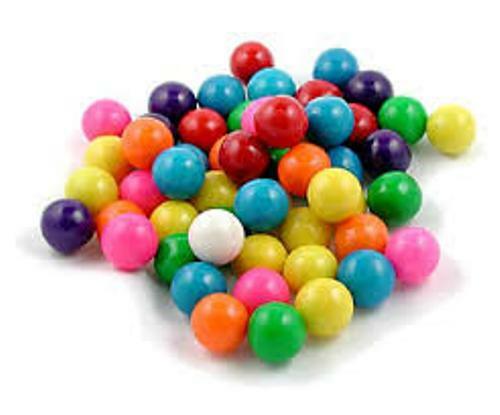 The flavors and colors distinguish the varieties of bubble gums. 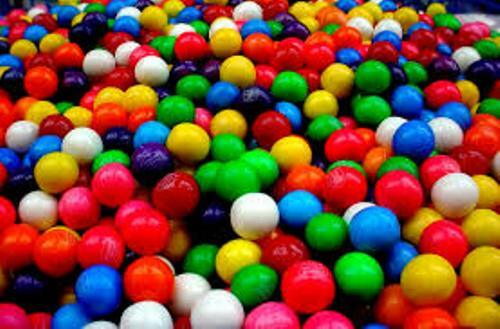 Fruit extracts, isoamyl acetate, and ethyl methylphenylglycidate are used to create bubble gum. But the main ingredients are not mentioned. The industries keep it in secret. Find facts about bread here. Besides the fruit extracts, you can also find the bubble gum combined with almond, peppermint, coconut and vanilla extracts. 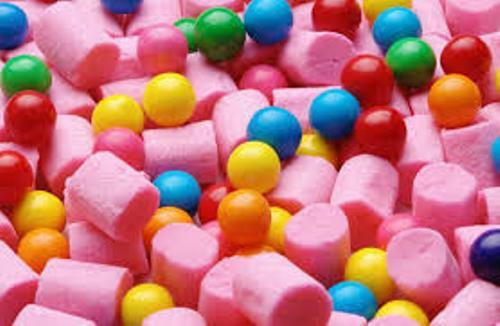 The flavors of bubble gum include watermelon, strawberry, raspberry, lemon, banana, cinnamon, cherry, apple, grape, cotton candy, and peppermint. Get facts about baking here. You can also get the bubble gum made in unusual flavors such as lemon lime, cola, berry, pineapple, orange, tropical fruit, fruit punch and berry. Do you enjoy reading facts about bubble gum?